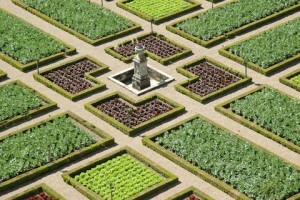 Here are details of five famous vegetable gardens. Yours might not be so large, but the aim is the same, a supply of fresh tasty produce. 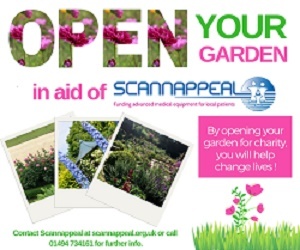 Vegetable patches represent a great way to grow healthy produce all year round. 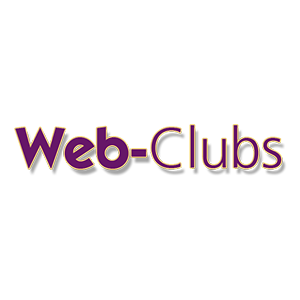 You will cut the cost of your supermarket bill and boost your diet. 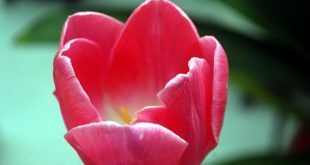 Slightly acidic soil is best for growing different varieties. 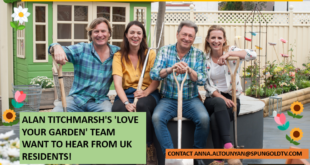 Most of us mange with a vegetable patch in the back garden, an allotment or with just a window box if you’re lacking space. Some of these are on a somewhat grander scale! 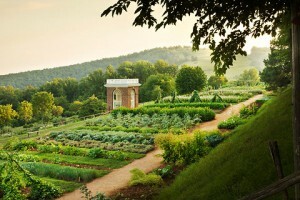 The former American President established a large vegetable garden at his Monticello Estate in Charlottesvile. Virginia, between 1806 and 1812. 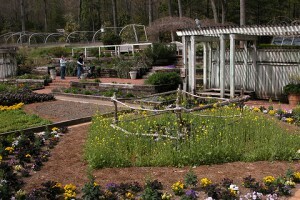 The garden involved a 1,000 foot long terrace. 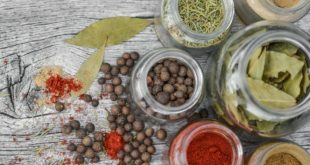 It included an extensive two acre garden with growing pots, figs, paling fences, and exotic vegetables like Tuscan beans, sea kale, and cucumbers grown in a hogshead. The outline of the garden can still be seen today, with some of its growing features recreated. 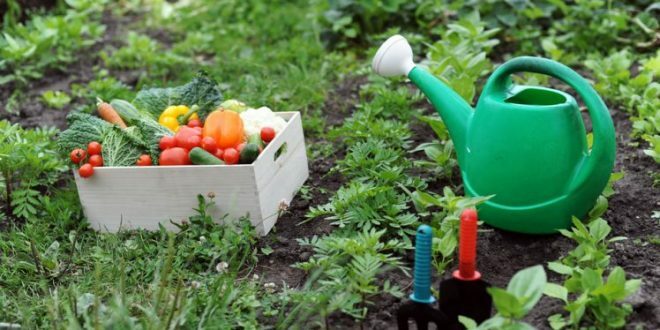 Jean Bardet’s vegetable garden is in the French city of Tours. Bardet’s restaurant, which unfortunately closed in 2008, made use of the vegetables grown. 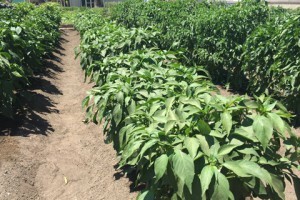 Exotic seedlings approached 4,000 in number were grown. Dwarf boxes, willow fences, and painted stakes, as well as raffia ties, contributed to an enormous patch that fed the restaurant with fresh produce. Visitors to the annual California State Fair, held in the city of Sacramento, can enjoy its enormous vegetable garden. 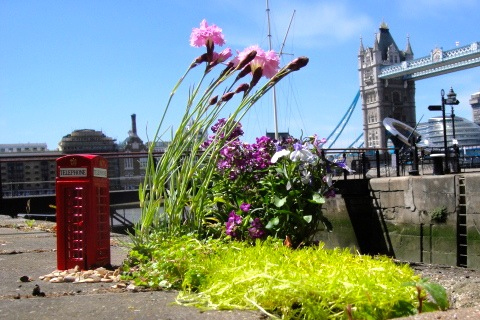 The garden features kiwis, green beans and vertical growing plants, as well as some unusual methods for tackling predators. These include fitting an owl box to fight off smaller birds and insects, as well as an eco friendly hydroponics system. Hydroponics involves rerouting the water used by fish to plants, and then circulating clean water back to the fish. Todd Bieber, a gardener from Brooklyn, New York, decided to make a statement a few years ago by converting a patch of abandoned ground in his neighbourhood into a vegetable patch. While illegal, in the sense of using private land; Bieber received support from the local community. They helped by adding water and donating tomato stands. The small patch, planted at night to avoid detection, ended up generating enough produce to donate back to the church that owns the land. 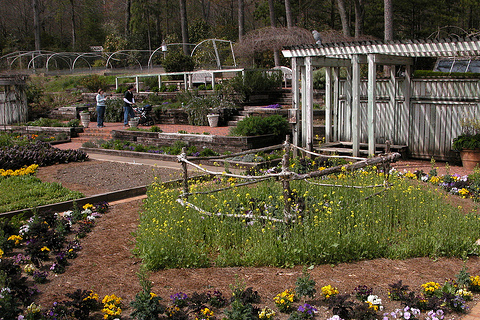 The Bruno Vegetable Garden is located in the Birmingham Botanical Gardens in Alabama. 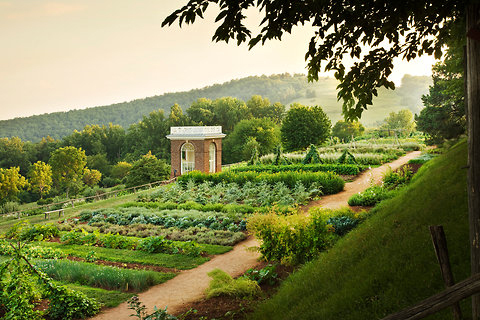 One of the most experimental gardens found in a public place in the United States, the garden uses octagonal planters, a ‘Moon Tree,’ and a wide range of culinary vegetables like kale and lace, as well as pumpkin, peas and okra. 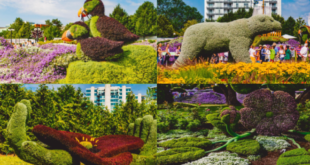 The garden was designed by Mary Carolyn Boothby, Jody H. Hamre and Carolyn D. Tunes to make use of Japanese designs, and also features a Hare Wearing a Collar sculpture.